This year’s Minnesota Centennial Showboat is bittersweet because it is the last year the annual melodrama with musical olios will be presented. As usual, it features University of Minnesota student actors in a professional situation. The farewell production is an American classic: Under the Gaslight, by Augustin Daly, which was the inaugural Showboat production in 1958. The script deals with marriage, class, and identity. 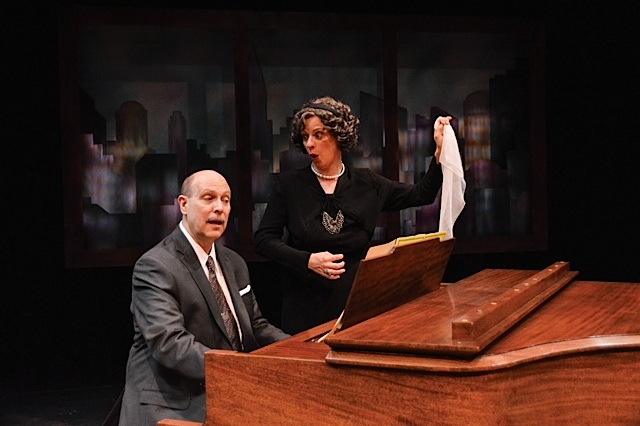 Before or after you see the new Meryl Streep film, Florence Foster Jenkins, I suggest you catch the comedy with music, Souvenir, by Stephen Temperley, live on stage at the Commonweal Theatre in Lanesboro. The Manhattan socialite said, “People may say I can’t sing, but no one can ever say I didn’t sing.” Wild comedy emerges from the fact that Jenkins sings off key more than on. Stela Burdt plays Jenkins and Stephen Houtz plays her pianist. 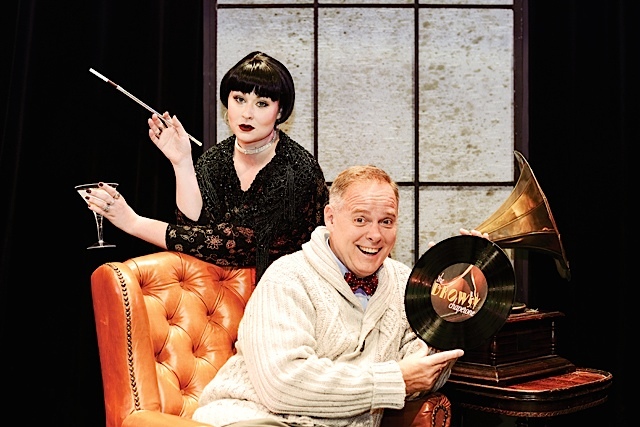 Artistry, formerly known as Bloomington Civic Theatre, launches its 2016–2017 with the escapist and imaginative Tony-winning Best Musical set in the Roaring ’20s, The Drowsy Chaperone. 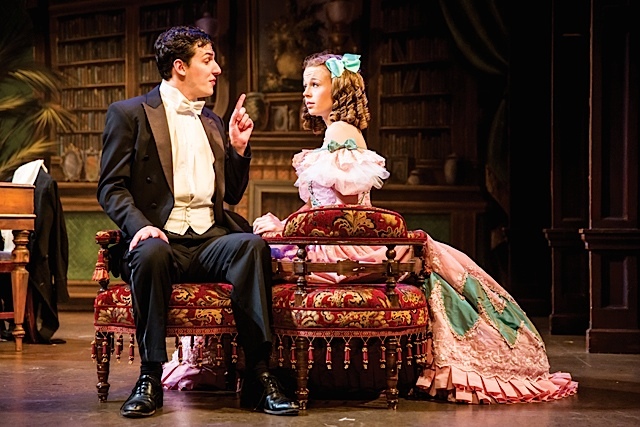 The conceit is an avid theater fan sitting in his humble abode listening to the music of his favorite musical (a fictional musical written in service of this musical) titled The Drowsy Chaperone. It involves an oil tycoon and a Broadway star who are about to marry; however, gangsters try to foil the marital plans in hopes of financial gain. Tod Petersen plays the role of the fan and, if you know his impressive body of work, you can imagine he is perfect for the role. He recently gave a fine performance in Gypsy for the Theater Latte Da/Hennepin Theatre Trust production. With Sarah Rasmussen at the helm of the Jungle Theater as artistic director we are finally seeing, once again after a long dry spell, a stage that breathes with life. For too many years, the Jungle almost slogged into a combination of revivals of past productions of their own work, classic works already often produced at other theaters, and occasional newer plays that sometimes hit or missed. The upcoming show is one that clearly shows a departure from the old Jungle ossification. OBIE-winning director Marion McClinton makes his Jungle debut with a hot recent play by Idris Goodwin with a jazz score by the accomplished Justin Ellington. Two local favorites, Ansa Akyea (Huck Finn at CTC) and Darius Dotch (Colossal at Mixed Blood), play brothers Bilal and Eric. One plays classical piano, the other jazz bass. One is Christian, the other Muslim. One is in jail and one is not. Clearly, this is a play that beats to the issues that have been playing out in society today. A strong choice for the new Jungle. Theatre in the Round Players is launching their 65th season. No theater within the city of Minneapolis proper has been around that long. Prolific and internationally acclaimed local playwright Jeffrey Hatcher’s adaptation of the Robert Louis Stevenson horror novel befits TRP’s long-standing commitment and high standard when dealing with classic material. 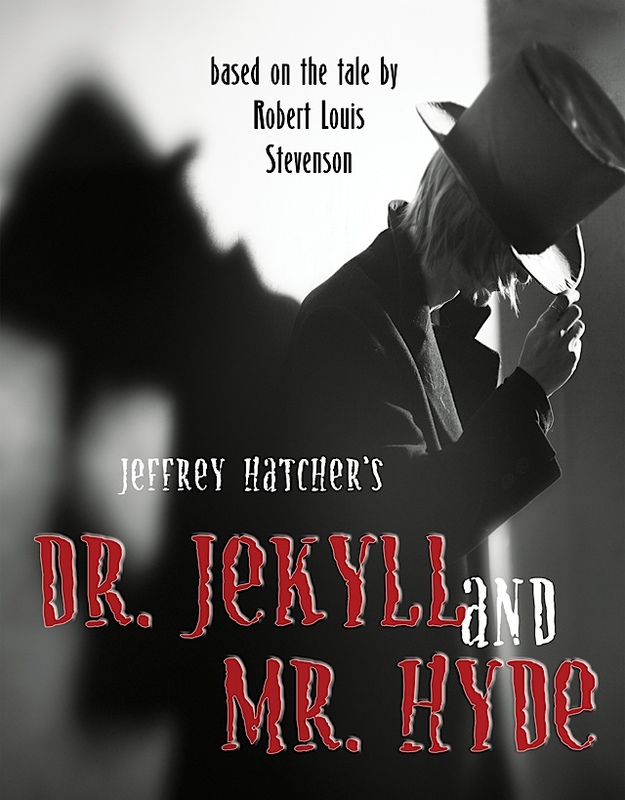 This version of Dr. Jekyll and Mr. Hyde has one actor playing the good Dr. Jekyll while others play the darker and meaner sides of his disturbed personality. In a year when identity politics has become a lightning rod in a way that it has never before, this is a seminal work worth returning to. It examines the nature of identity at its most psychological level.